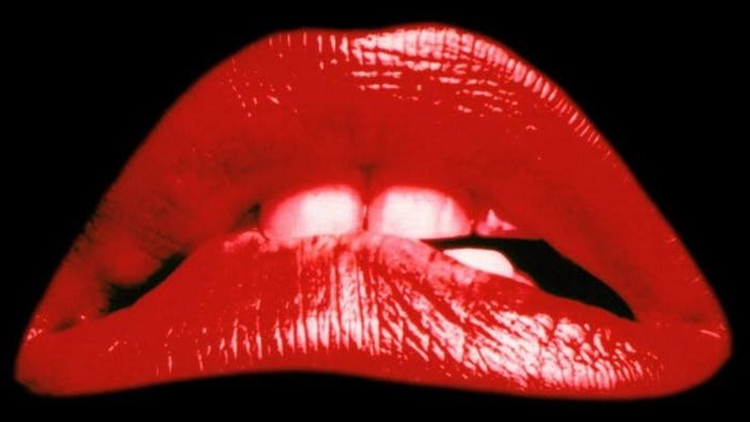 The Rocky Horror Picture Show, a musical science-fiction horror-comedy, is now one of the greatest cult classics in cinema history and will be celebrated across Colorado this October. The 1975 cult-classic The Rocky Horror Picture Show, featuring a young couple who enter a castle occupied by strangers in elaborate costumes, will be celebrated at theaters across Colorado this October. Screenings of The Rocky Horror Picture Show are famously known for their shadow casts, where actors and actresses perform along to the movie with audience participation. There are also traditional screenings and symphony performances in the Centennial State as well. Live actors perform on the Iron Springs Chateau stage while the movie also plays, making for an outrageously entertaining show. Tickets for the Manitou Springs show are available online. The Independent Film Society of Colorado and the Ivywild School are hosting screenings of The Rocky Horror Picture Show in the Ivywild School Gym. Tickets can be found online. Audience members are encouraged to sing-along at this wild symphonic rock concert with The Colorado Symphony at Boettcher Concert Hall. The motion picture is not shown at this show, but re-enactors and vocalists will have you shouting, "Hot patootie, bless my soul!" Grab your tickets at ColoradoSymphony.org. Colorado’s Elusive Ingredient will perform in front of the screen while the audience heckles the film at Landmark's Esquire Theatre in Denver's Capitol Hill neighborhood. Tickets can be found at LandmarkTheatres.com. The Antici-pations' The Rocky Horror Picture Show 43rd Anniversary Spectacular with full live shadow cast at The Cellar at Carter Payne in Downtown Colorado Springs. Tickets are available online. Costumes are encouraged at Club Q's award-winning, 18+ production of The Rocky Horror Picture Show. Tickets include a party pack and are available online. The Rocky Horror Picture Show will be shown at the historic Pueblo Memorial Hall theater at 8 p.m. in Downtown Pueblo. Get your tickets online. Antici-pations' The Rocky Horror Picture Show 43rd Anniversary Spectacular with full live shadow cast will perform at The Cellar at Carter Payne in Downtown Colorado Springs. Tickets are available online. Avalon Theatre in Grand Junction will host a tradition midnight screening of The Rocky Horror Picture Show with appetizers, drink ticket, and prop bag included with ticket purchase. Snag your tickets at MonumentalTix.com. Colorado’s Elusive Ingredient will perform a shadow cast of The Rocky Horror Picture Show at Boulder Theater at 7 p.m. on Monday, October 29. Tickets are available at TicketFly.com. Colorado's Elusive Ingredient will perform on Halloween night in front of the screen while the audience heckles the film at Landmark's Esquire Theatre in Denver's Capitol Hill neighborhood. Tickets can be found at LandmarkTheatres.com. On Halloween night, Antici-pations' The Rocky Horror Picture Show 43rd Anniversary Spectacular with full live shadow cast will perform at The Cellar at Carter Payne in Downtown Colorado Springs. Tickets are available online. Mountain Rep Theatre and The Butte Theater present this live production of The Rocky Horror Picture Show for the first time in Cripple Creek. Costumes and audience interaction are highly encouraged! The production opens Fri. October 5 and will run many dates through Halloween. Get your tickets online. Do you know of a Rocky Horror screening or performance in Colorado that we should include in this article? Send it to Alexander.Kirk@9NEWS.com.